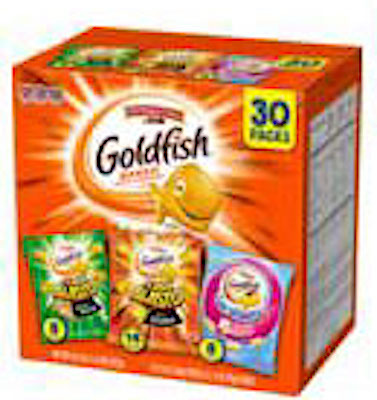 US/Silver Spring: Pepperidge Farm, a Norwalk, Connecticut, establishment, recalls certain batch/lots of four varieties of Goldfish Crackers due to suspected Salmonella contamination and consequential risk of gram-negative bacterial infection infection, severe illness and/or possible life-changing complications, all serious health hazards. 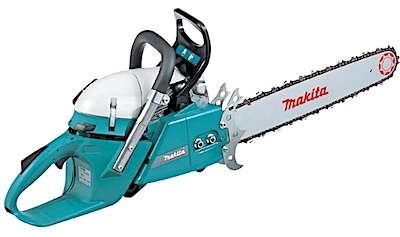 Canada/Ottawa: Makita Canada Inc., a Whitby, Ontario establishment, recalls an estimated 2,503 Makita and Dolmar branded Chainsaws due to possible chain brake malfunction and consequential operator laceration and injury hazards. 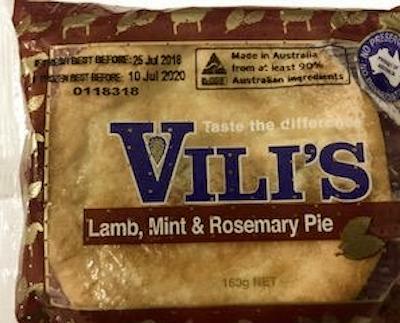 Australia/Canberra: Vili’s South Australia Bakery and Sales, a Mile End South, South Australia establishment, recalls certain batch of Vili’s Lamb, Mint and Rosemary Meat Pies due to undeclared Milk, Sesame and Shrimp, all known allergens, sources of dietary intolerance and possible triggers of Anaphylaxis, a serious and potential fatal situation, requiring immediate medical intervention.